The US has unblocked almost $500 million in aid to the Palestinian Authority as it faces its worst economic crisis in years. The move comes months after Congress froze Palestinian aid in response to its bid for non-member observer status at the UN. “To date, we have moved $295.7 million in fiscal year 2012 money…and $200 million in fiscal year 2013 assistance,” State Department spokeswoman Victoria Nuland said in a statement. The first sum comprises around $195.7 million, allocated under the 2012 fiscal year budget for US Agency for International Development (USAID) economic, development and humanitarian assistance, as well as a further $100 million allocated to narcotics control. The second sum of $200 million will come under the 2013 budget and be spent for direct budget support. The news was announced after US President Barack Obama and Secretary of State John Kerry met with Israeli and Palestinian leaders in a visit to Israel and the West Bank earlier this week. It was Obama’s first trip to the region since taking office in 2009. 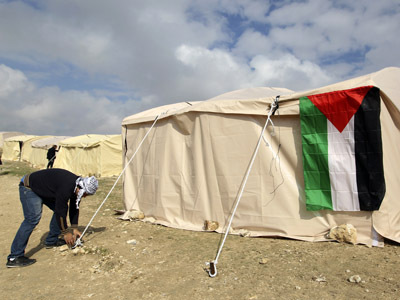 The Palestinian Authority’s (PA) current economic crisis is largely due to promised aid going undelivered. However, the situation worsened after President Mahmoud Abbas won upgraded UN non-member observer status at the UN General Assembly last November. 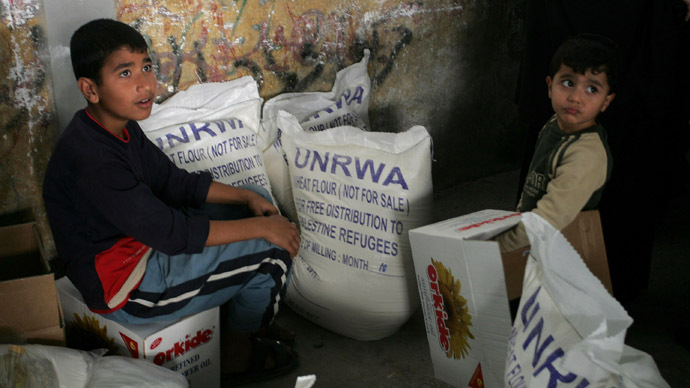 The move prompted Congress to freeze Palestinian aid. It also resulted in Israel halting the delivery of Palestinian tax revenues to the PA – with the exception of a one-off payment of $100 million in January. The PA took action earlier this month, urging the world to step up financial aid and press Israel to allow economic development. 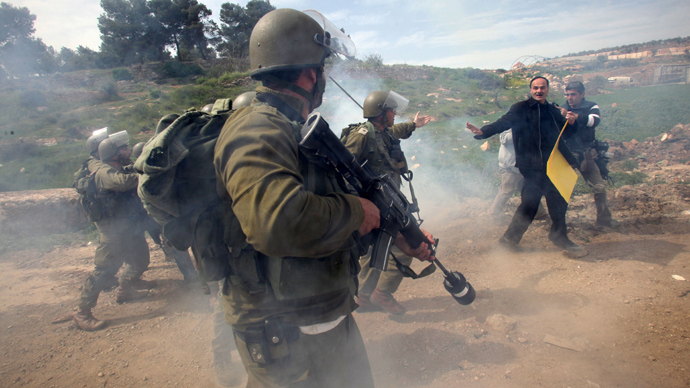 It warned of a “political collapse” due to Israel’s fiscal strangulation. 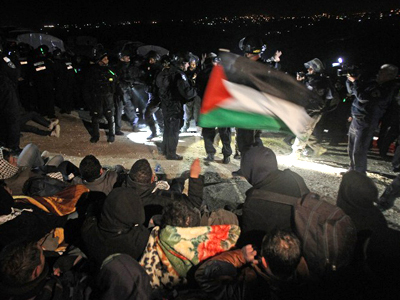 “for any reason,” including settlement expansion, the Times of Israel reported. Abbas previously stated that he would turn to the court if Israel began to build in the controversial E1 corridor that connects East Jerusalem with the West Bank settlement of Maaleh Adumim, but would wait two months before doing so, London-based Asharq Al-Awsat newspaper reported. 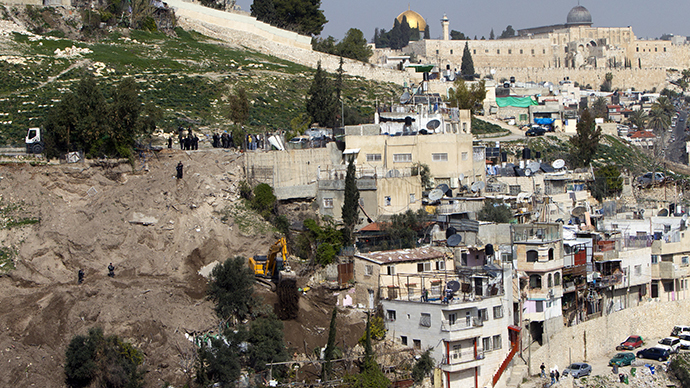 Israel announced its plans to build in the area after Abbas’ move for a UN status upgrade. Meanwhile, two Salafist terrorists have been arrested for allegedly firing two rockets at Israel during Obama’s Thursday visit, a source close to the Palestinian Islamist hardliners told AFP. According to the sources, "the Hamas internal security forces arrested two of our Salafist brothers" in the center of the Gaza Strip. The two rockets hit southern Israel, one of them landing in the town of Sderot, before Obama traveled from Jerusalem to the Ramallah to hold talks with Abbas. 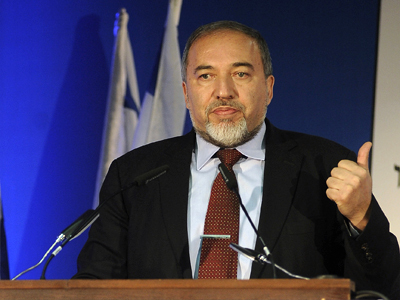 In a statement titled, "The demolition of Sderot by rocket bombardment in reaction to the visit of the dog Obama," the Mujahideen Shura Council – a coalition of Salafist groups in Gaza – claimed responsibility for the attacks. Israel responded by halving the distance from the shore that Gaza fishermen are allowed to sail and shutting the Kerem Shalom goods crossing from Israel into the territory, according to a military statement.